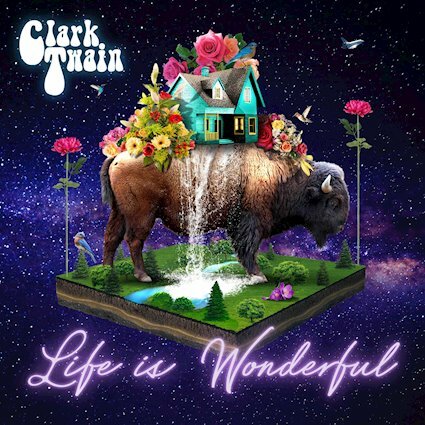 Austin-based indie pop artist Clark Twain presents his debut long-play ‘Life is Wonderful’, which releases on November 16, created under the influence of such artists as Death Cab for Cutie, Elliot Smith, the Flaming Lips, Ben Kweller and John Mayer. 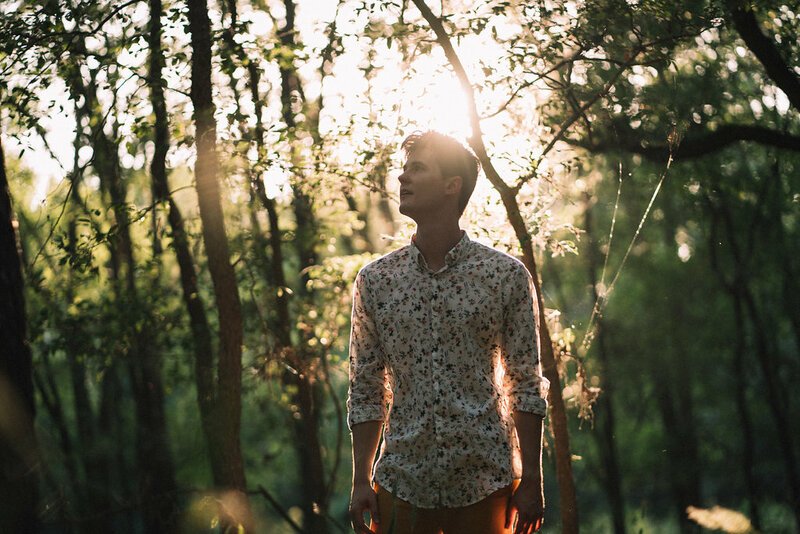 Ahead of the album release, Twain revealed several singles, including the latest shimmery jangle pop offering ‘Tiny Windows’, the serene pop song ‘Try Too Hard’ and the upbeat and positively infectious ‘Fly High (Like Richard Branson)’, accompanyied by a fun, high-flying video was directed by Vanessa Pla. ‘Life is Wonderful’ is now available via online stores and streaming platforms, including Spotify and iTunes. CDs are available exclusively at live shows. All songs written by Clark Twain except ‘God is She’ (co-written with Kyle Lucas) and ‘Not Fade Away’ (writtten with Geoff Ice).